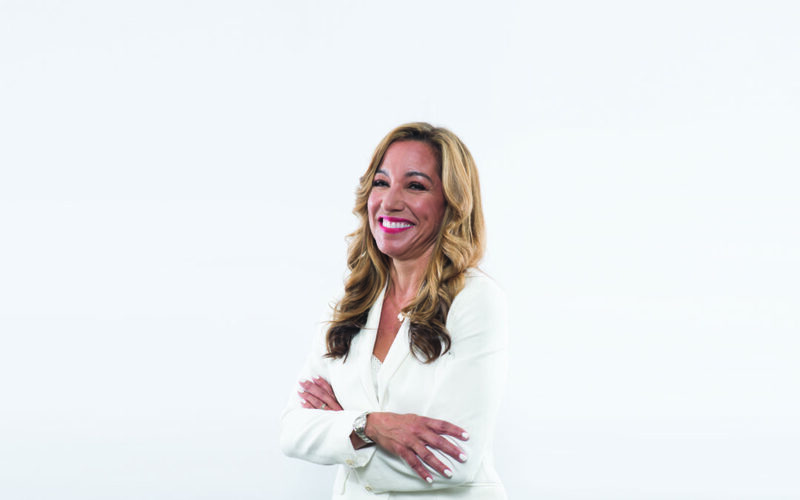 As the chief executive of Adtalem Global Education, Lisa Wardell is the only black woman CEO running one of the nation’s 1,000 largest publicly traded companies. She had been a long-time director on its corporate board when she was chosen to be chief executive two years ago, with then-board chair Chris Begley calling her “the right person to lead DeVry Group through this transformational period.” Her extensive finance background includes posts as executive vice president and chief operating officer of the RLJ Cos., the holding company owned by billionaire entrepreneur and BE 100s CEO Bob Johnson, and a principal at Catalyst Venture Partners. 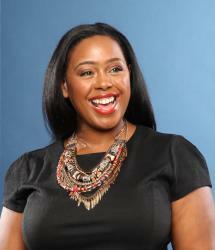 Earlier this year, she was appointed to the board of Lowe’s Cos. Inc. So much has gone into that achievement of being a black woman CEO, but if you had to break down how you got there, what would it be? What has that relationship with Bob Johnson meant to you professionally? A good way to start that is to start with Lowe’s. Bob was aging out of the Lowe’s board. He’d been on for some time, and what he said to the Lowe’s board was, “I want to be replaced by an African American.” And so what the Lowe’s board said to Bob was “OK, but [that person] has to be a sitting CEO, has to be at a public company, has to be somebody who understands M&A, has to be somebody who has experience and can run an audit committee,” or whatever that list was. And he said “I got you and I’ll raise you. There she is.” I would not have gotten that opportunity without Bob. Being picked from the board is also how Arnold Donald became CEO of Carnival. It seems that for blacks, especially, serving on the board can be beneficial to their career path. From my perspective, it’s all about two things. One is familiarity and relationships. Typically, these would not be relationships that you would have outside of the boardroom. You may not know those folks from conferences that you go to or other career events. You may just not be in the same circles. And so this is a way for them to see you. It’s all about relationships, especially at the CEO level, right? The second is all about competency and what you bring to the table. I was on the board for eight years. The last four years I chaired the audit committee, and so I became more vocal and more of a leader on that board. It’s not just sitting on the board, but it’s how do you carve out that place of leadership within the board? For me, my thing is finance and all M&A/deal type things, but it could be anything. It could be technology, it could be governance. There’s a lot of boards looking for governance. If it’s lawyers, as an example. And you have to pick that area of expertise and then demonstrate it and get a level of comfort with those board members. How do you communicate why it’s important to have people like you in the boardroom? The decisions made in the boardroom drive economics for us and our families every day, as we think about the price of a consumer good, the price, in our case, of an education. If you take that a little further, how do we scholarship? How do we determine who’s the most-needy folks that need our help to get that education? All of those decisions are made at a very high level and trickle down. If you don’t have people who understand what it is to, in my case, be a first-generation college graduate, if you don’t have somebody who understands that you may have those school loans and you may use those to pay your bills at home, as an example, if you don’t have someone in the boardroom that understands that, then the financial policies, in our case for education, but for any other company, for how things are bought and sold and financed, will not be made in a way that’s good for us.